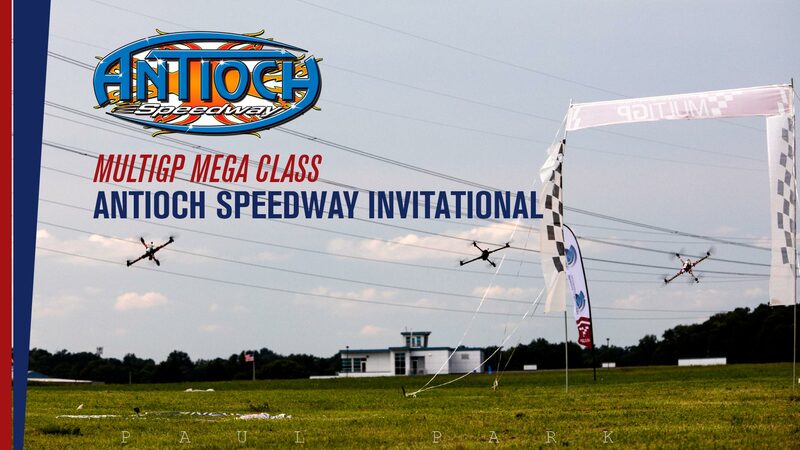 MultiGP is proud to announce our first ever Mega Class giant drone race, the Antioch Speedway Invitational. MultiGP’s first ever official Mega Class giant drone race is almost here! Running at the Contra Costa County fairgrounds during the County Fair and featuring Sprint Cars and Stock Cars along with the Mega Drones, you do not want to miss this epic night of racing. 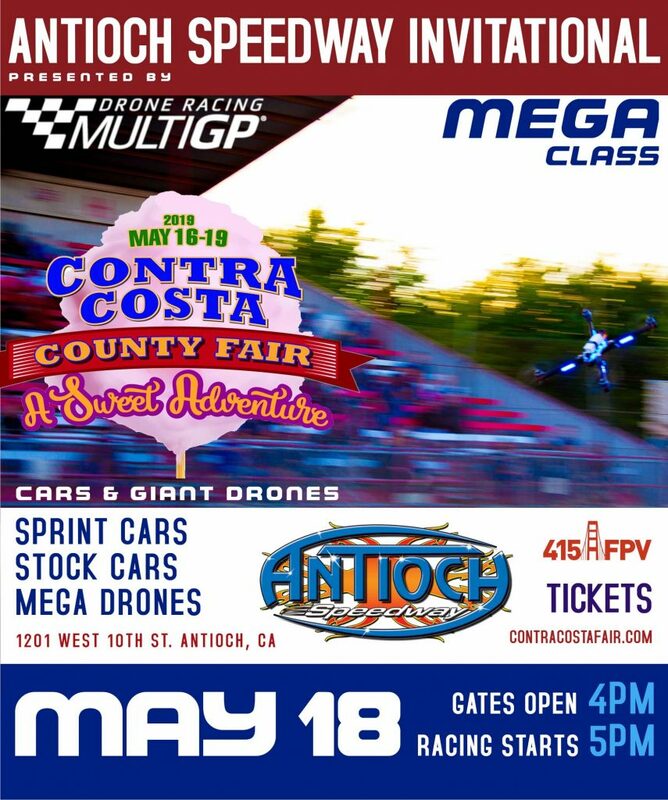 Open to a limited number of giant drone racing pilots, Mega Class drones will share the track with Stock cars and Sprint cars for a historic night of spectator racing. Running at the fairgrounds during the Contra Costa County Fair, this race is sure to draw a crowd to the stands! 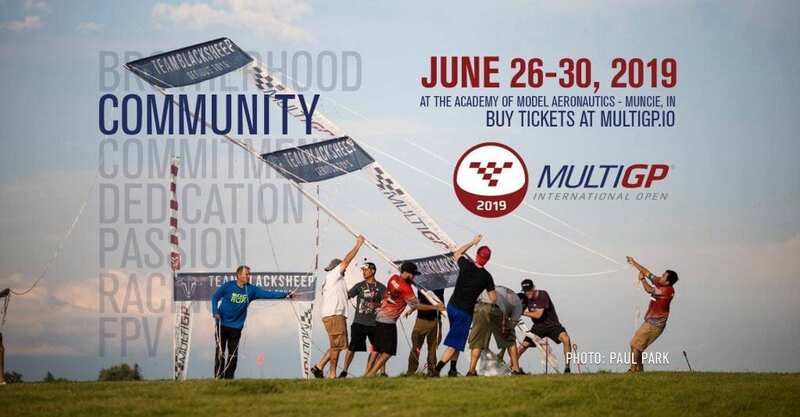 This race is hosted by San Francisco based MultiGP Drone Racing Chapter 415FPV. Speedway gates open 4pm, racing starts at 5pm. Tickets will be available on-site and can also be purchased in advance at http://Contracostafair.com. Team Ostrich Air, Team X Class Racers, Team Dysonian, Colby Curtola, Jon Gaiser, Kelsey Allen, Jay Day, Ian Pataki, and Kevin Meade. The track will be the classic speedway oval, with no gates, just pilot against pilot and rig against rig for competition that fits right in with the cars the race fans are used to seeing. Because the speedway is on the County Fairgrounds and the race is running during the county fair, there will be lots of spectators and lots of additional attractions surrounding the speedway including food, rides and more. Federal Aviation Administration (FAA) Drone Pilot Registration: You must have a valid current Federal Aviation Administration (FAA) Pilot Registration Number affixed to your airframe if your aircraft is more than .55 lbs as defined in the FAA Drone Pilot Registration requirements. Review Requirements & Register HERE. 40 Channel vTX/Antennas: We require 40 channel compliant vTX’s for our races. You must have 25mw and/or 200mw capabilities. Please come prepared to change your vTX and/or the channel/band and/or the power of your vTX as needed for each race. We also recommend having both RHCP & LHCP Antenna. 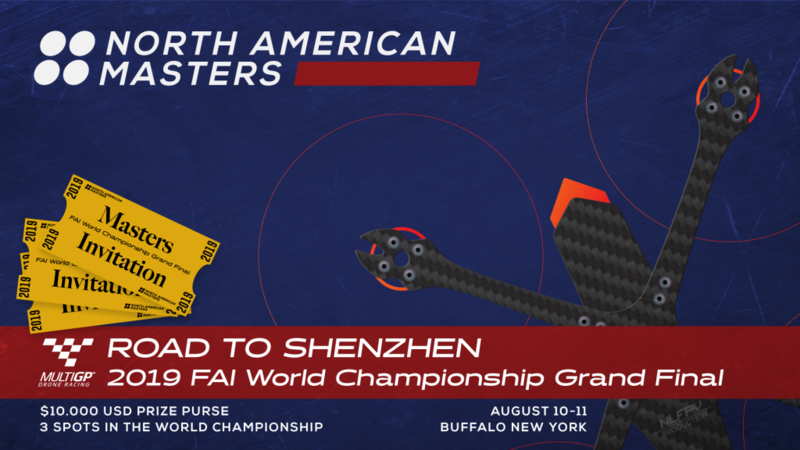 The race format will consist of three rounds: Time Trials, Heat Races, and Mains. Main Races will be seeded by the Heat Races and will be head to head, finish-order based races. The winner of the A Main is the overall winner of the event, with the 2nd place finisher in the A Main in 2nd place and on down. The A Main may consist of 5 or less pilots based on the number of remaining competitors. As an example, wIth 4 pilots in the A Main, the winner of the B Main then comes in 5th place.